Besides being home to more than 200 full-time senior citizens, Elyria's Wesleyan Senior Living also offers "day away" care for up to 40 veterans and Medicaid recipients with a variety of health issues. For the last 15 years, families could drop off their loved one and go to work, run errands or get a break, a "day away" from providing 24-hour care. "We offer meals, we offer activities, we care for them and provide them a nice safe place, where they can come and be cared for," said Marketing Director Janine Mawson. Maswon said federal funding through the VA is not keeping up with rising expenses. So the "daytime care" for dozens of families is going away, and 12 workers being let go December 31. Mawson said the government reimbursement veterans were getting was not keeping pace with the rising cost of running the program. Families are being referred to other "day away" programs in Strongsville and North Olmsted, but this was the last one. Wesleyan Village is a nonprofit and must keep its first priority providing care for those who live there full-time. Without federal funding, they simply can't keep the "day away" care for veterans. "Unfortunately the day away program did not become feasible anymore," Mawson said. 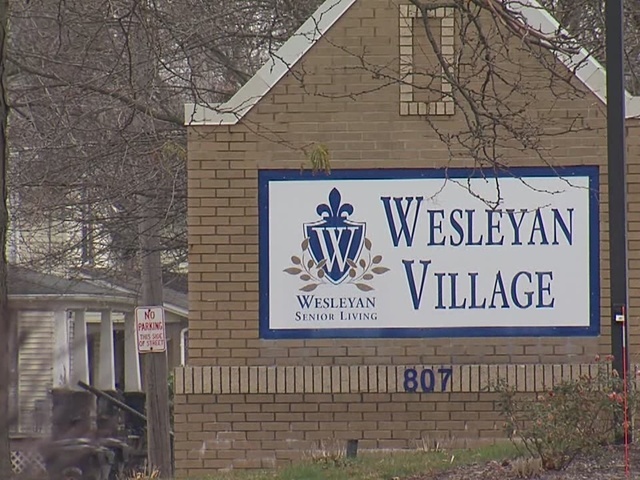 Wesleyan Village will continue to be home to more than 200 full-time residents, but the veterans program ends for good New Year's Eve.